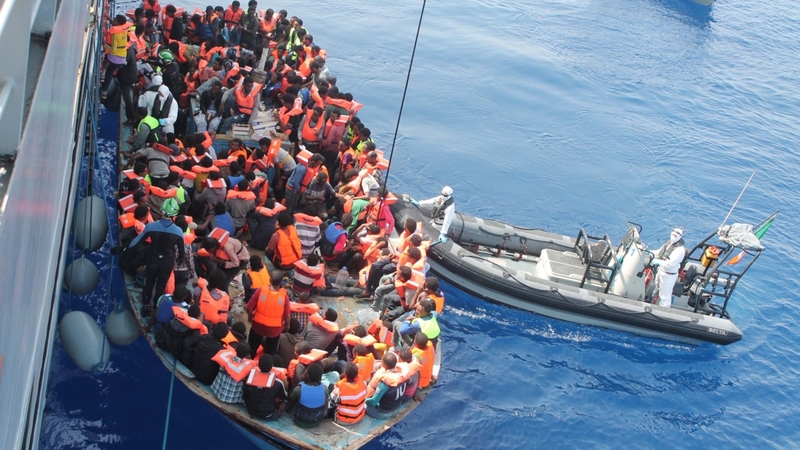 CRITICAL: Irish Naval personnel from the LÉ Eithne (P31) rescuing migrants as part of Operation Triton. 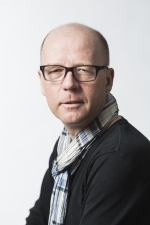 Research Professor Morten Bøås characterized the seminar “Winners and losers of the refugee crisis” on September 15 as an attempt to shed new light on the refugee crisis manifesting itself in Europe and globally. ‘This matter evokes strong emotions, but it’s important that we try to discuss this in a neutral and sober way. This is the only way we can achieve a nuanced debate about this issue-area’, said Bøås. ‘Local capacity in countries close to the refugee producing countries is overloaded, because today’s policy is based on the majority of refugees getting help locally’, Bøås said. He took his audience on a journey to Uganda, more specific to the refugee camp Nakivale, to illustrate how the migrant crisis creates relative ‘winners’ and ‘losers’ in local societies in geographic proximity to regions producing large groups of refugees. Bøås reminded the listeners of the fact that only 340 000 of the 59.5 million refugees or internally displaced people in the world have travelled to Europe. Emphasizing that his opinion is that Europe shall welcome more, not fewer, migrants, Bøås outlined some possible ways ahead for a better policy.